Facebook Inc. wants to help make it easier for developers to build and deploy artificial intelligence-based natural language processing systems. To do so, today it’s open sourcing a new NLP modeling framework called PyText that it said helps to bridge the gap between experimenting with such systems and getting them up and running in production. Facebook’s developer team said in a blog post that PyText is useful because building the neural networks necessary for NLP systems has traditionally been something of a headache. That’s because of what it said is a tradeoff between frameworks optimized for experimentation and those optimized for production. Building NLP systems typically requires extensive training and testing of dozens of AI models. Most of this training and testing is done on “research-oriented frameworks,” which Facebook said are great as they provide a simple interface that speeds up the creation of these models. But research frameworks aren’t so suitable for running NLP systems in production because the models those systems use suffer from increased latency and memory use. There are existing production frameworks that can handle these problems, but they apparently make it difficult to create dynamic representations of text sequences, which is a necessity for any reliable NLP system, Facebook said. That’s why Facebook decided to create and open-source PyText, which is a software library built on its open-source PyTorch deep learning framework. Facebook said PyText is built to address the specific needs of NLP modeling, which it does by providing a simplified workflow that enables faster experimentation. It also provides access to a variety of pre-built model architectures, plus tools for text processing and vocabulary management. 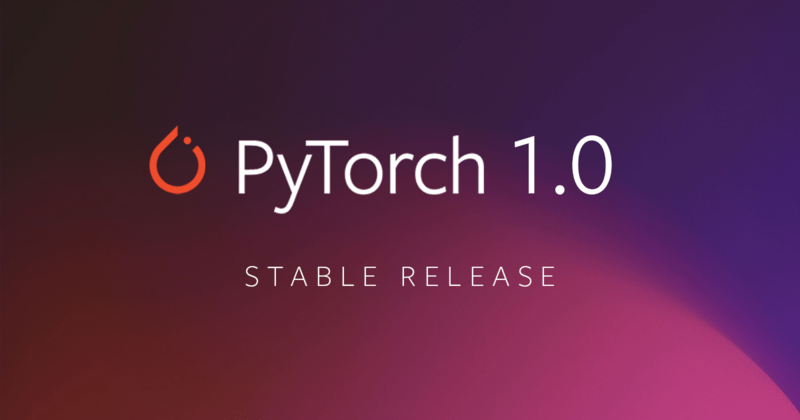 Finally, it can also access the wider PyTorch ecosystem, which has its own tools and models for NLP systems. The company said PyText makes it possible both to experiment with NLP systems and to deploy them in production for tasks such as document classification, multitask modeling, semantic parsing and sequence tagging. “At Facebook, we’ve used this framework to take NLP models from idea to full implementation in just days, instead of weeks or months, and to deploy complex models that rely on multitask learning,” Facebook’s engineering team wrote. Analyst Holger Mueller of Constellation Research Inc. said it’s good to see more competition with frameworks of this type because natural language processing is vital to next-generation software applications. Facebook has already used PyText internally to improve the NLP capabilities of some of its own products, including the M suggestions feature in Messenger and its new Portal video calling device.